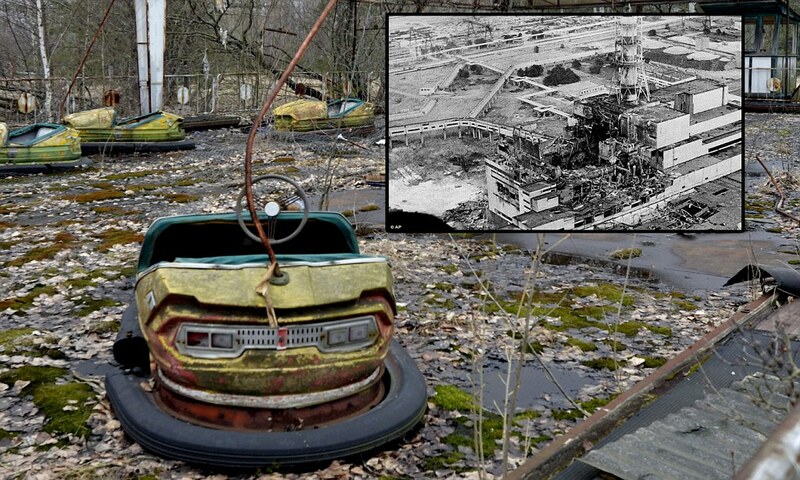 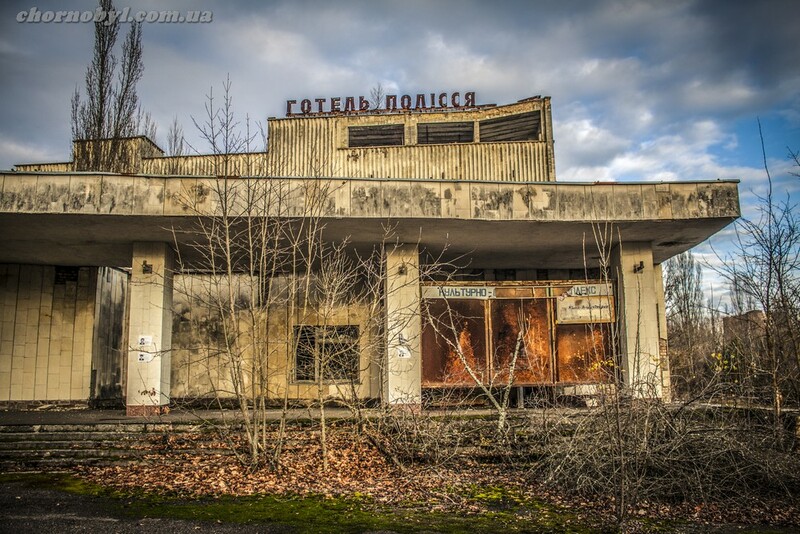 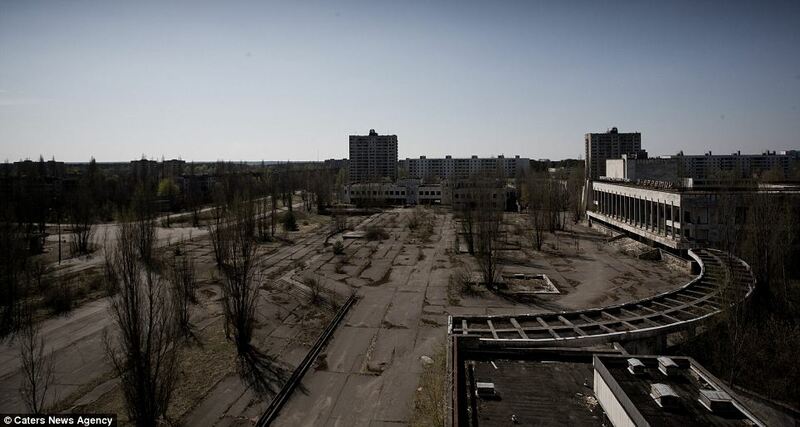 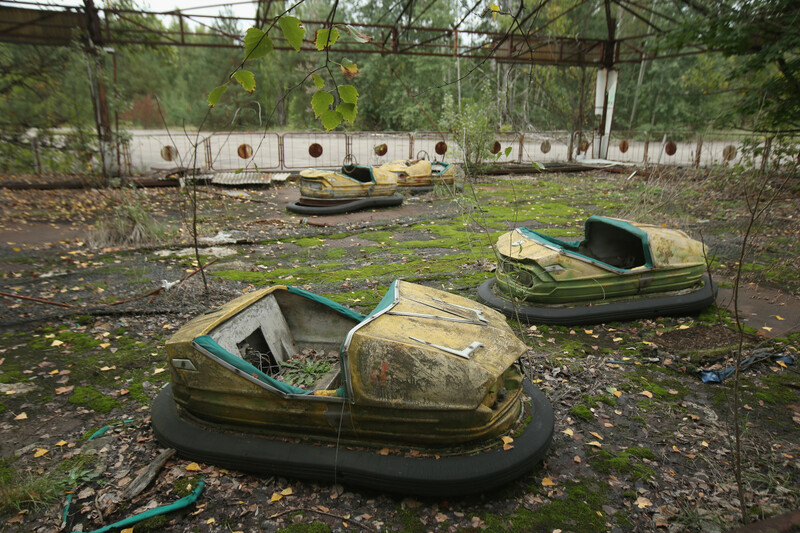 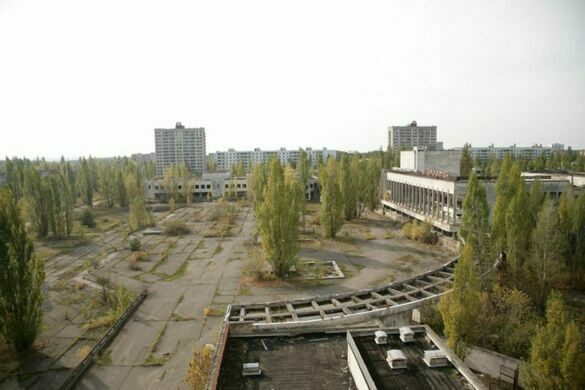 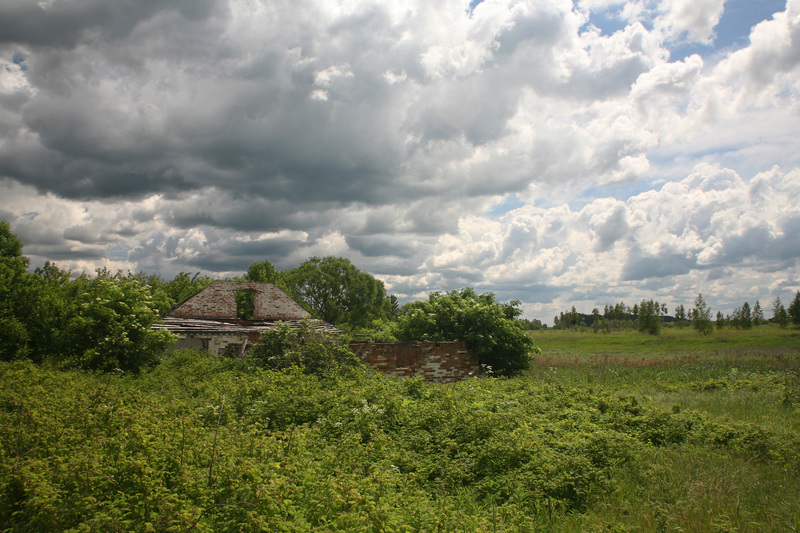 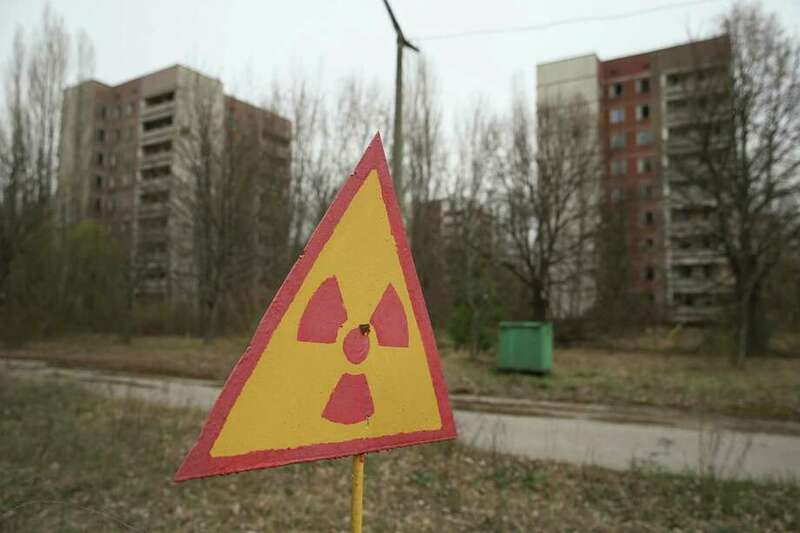 But if you can't wait that long, the sealed zone around Chernobyl was opened up to tourists in 2011. 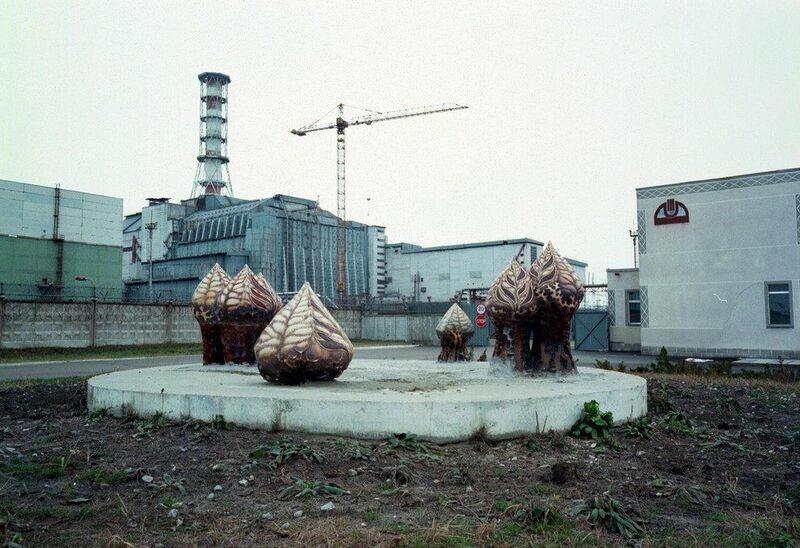 Friday was the anniversary of the worst nuclear power plant accident in history. 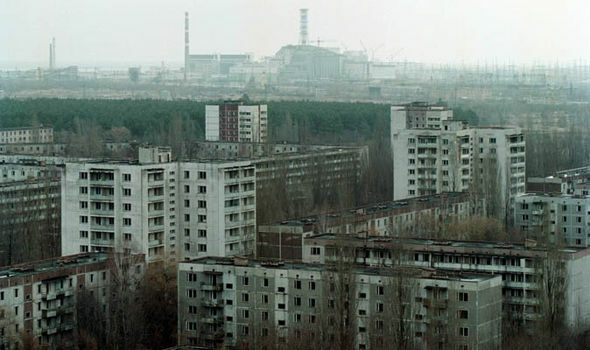 Hundreds of people still live there. 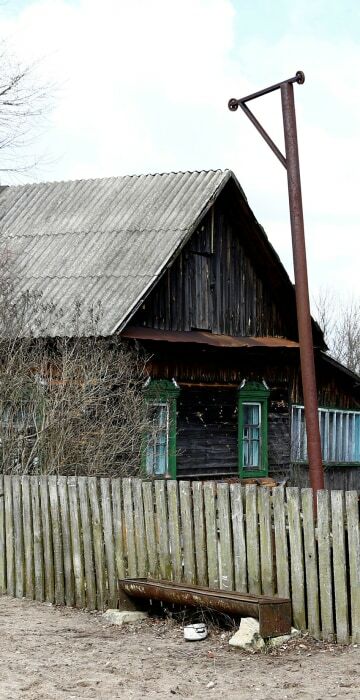 Photos via English Russia. 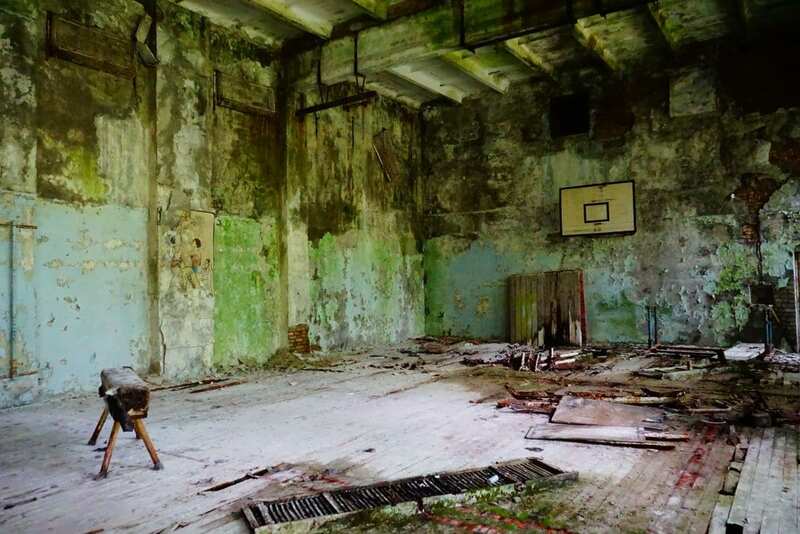 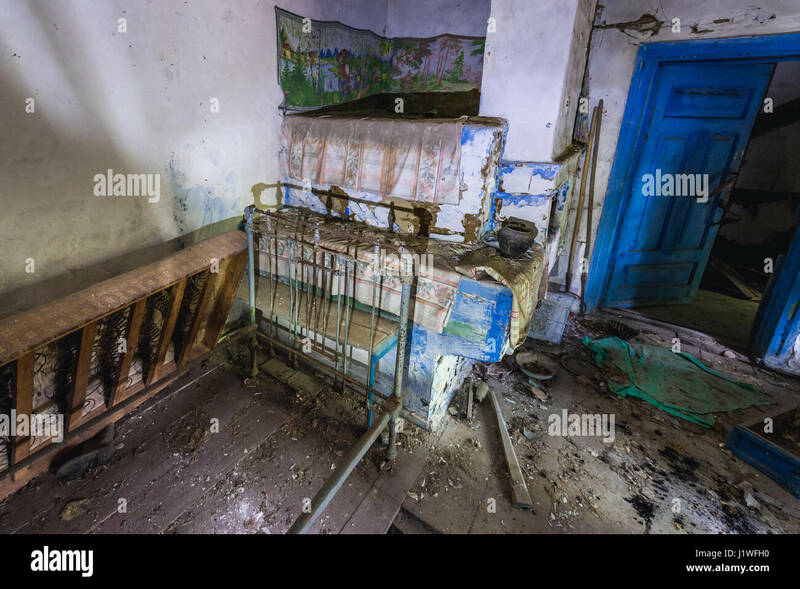 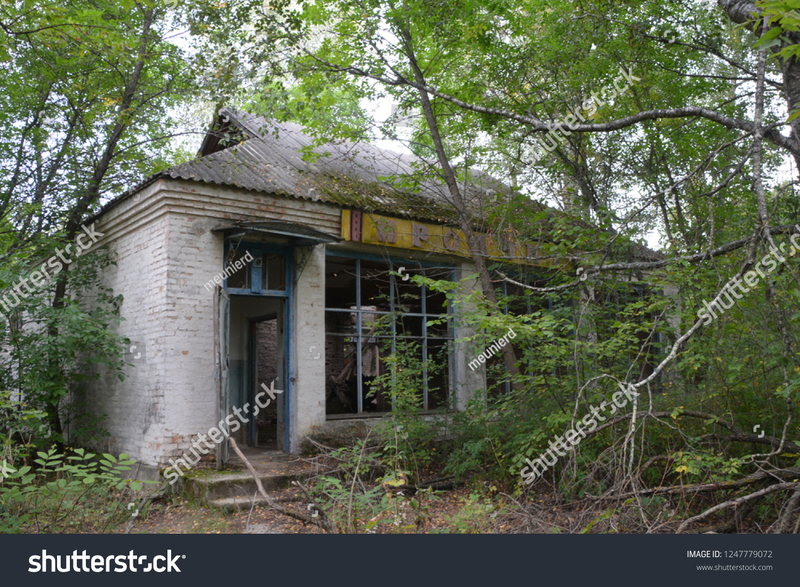 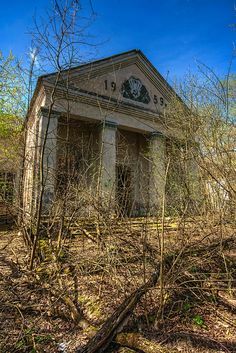 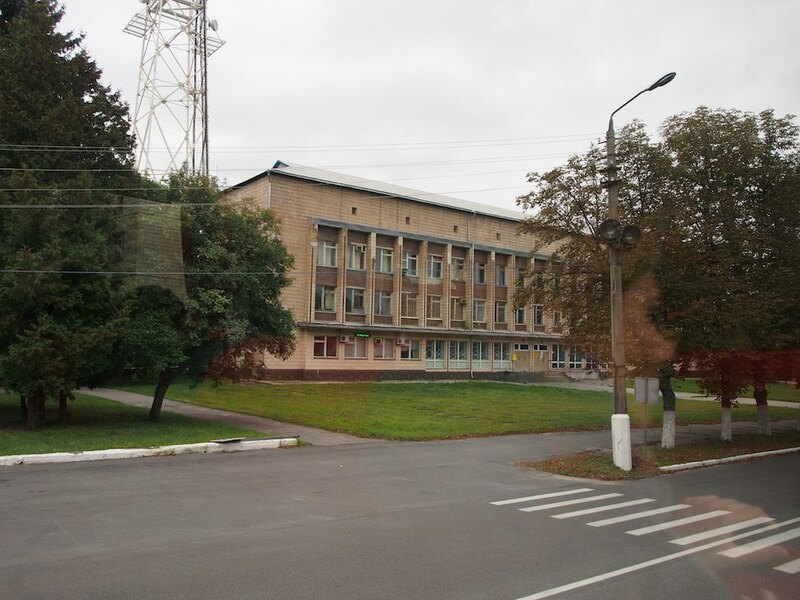 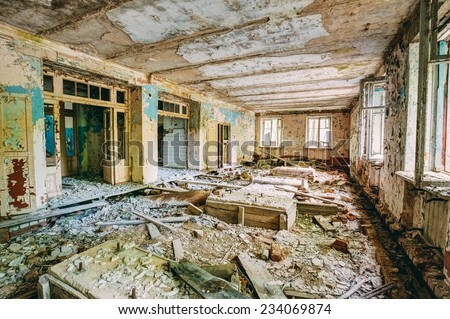 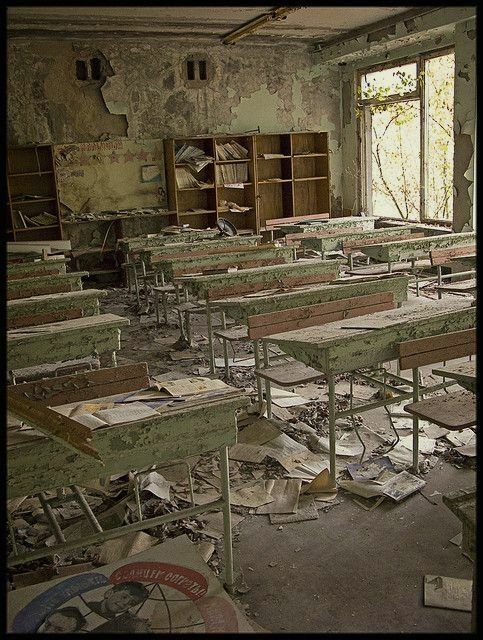 An abandoned school near the Chernobyl Nuclear Power Plant. 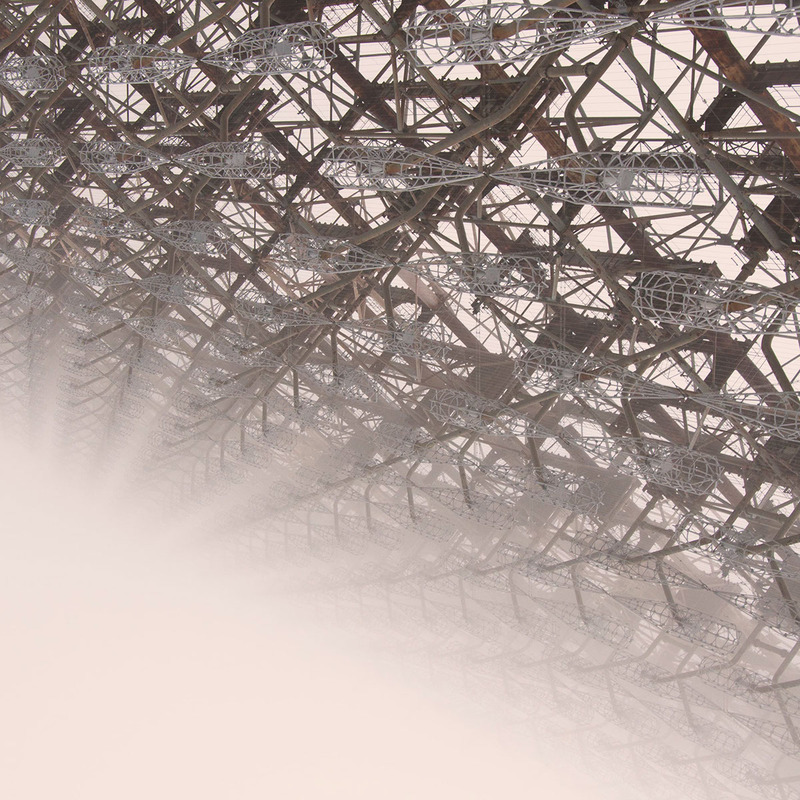 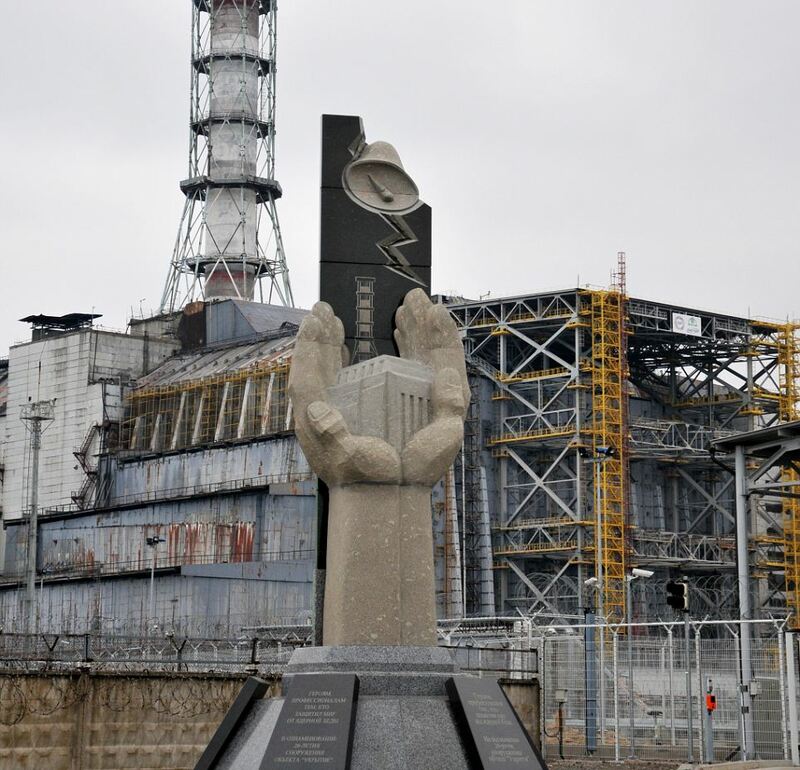 Chernobyl tour, the OMG Winter Edition – inside Chernobyl reactor two. 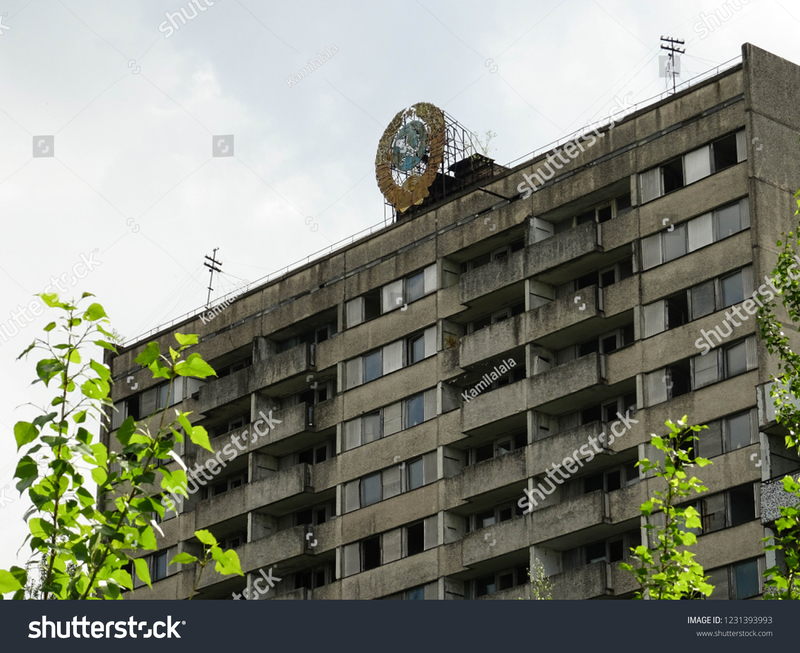 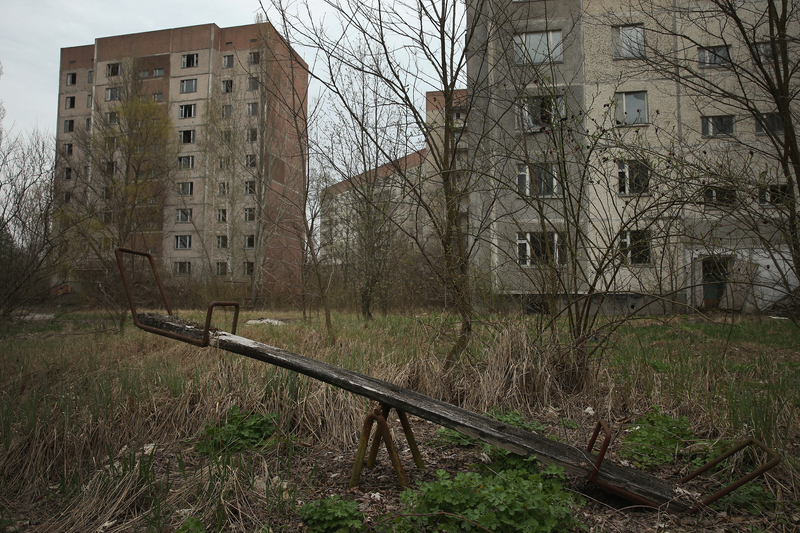 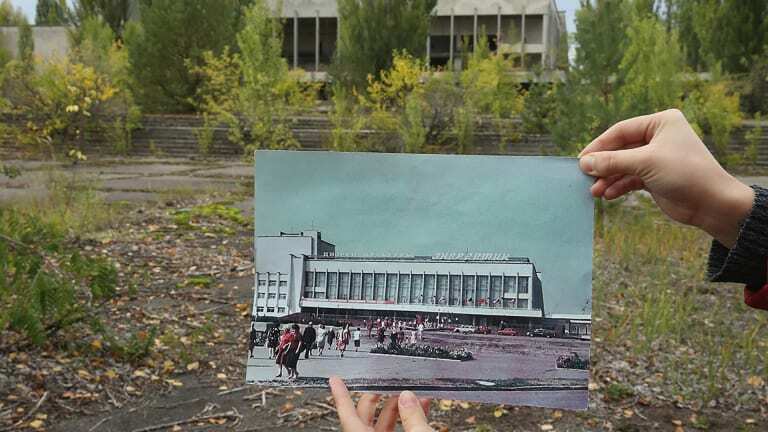 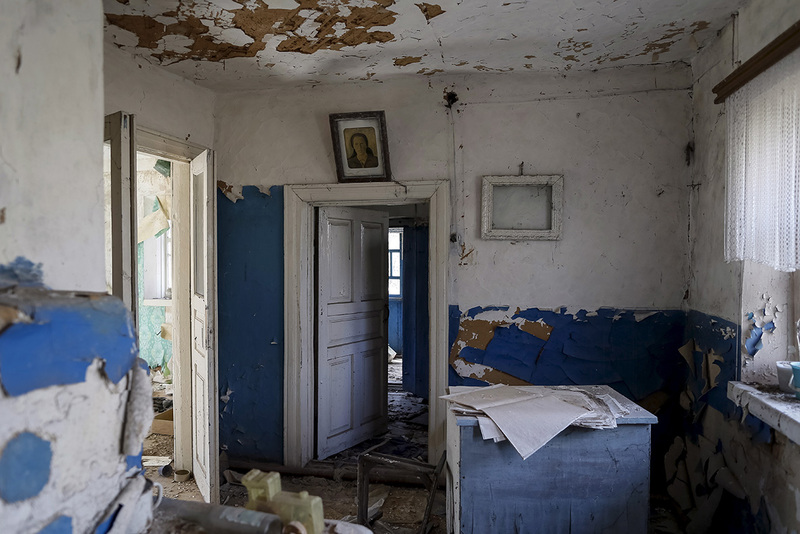 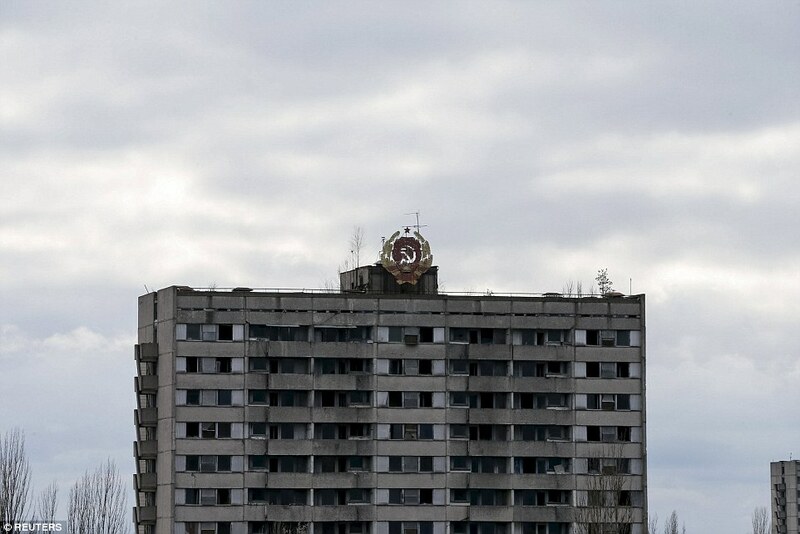 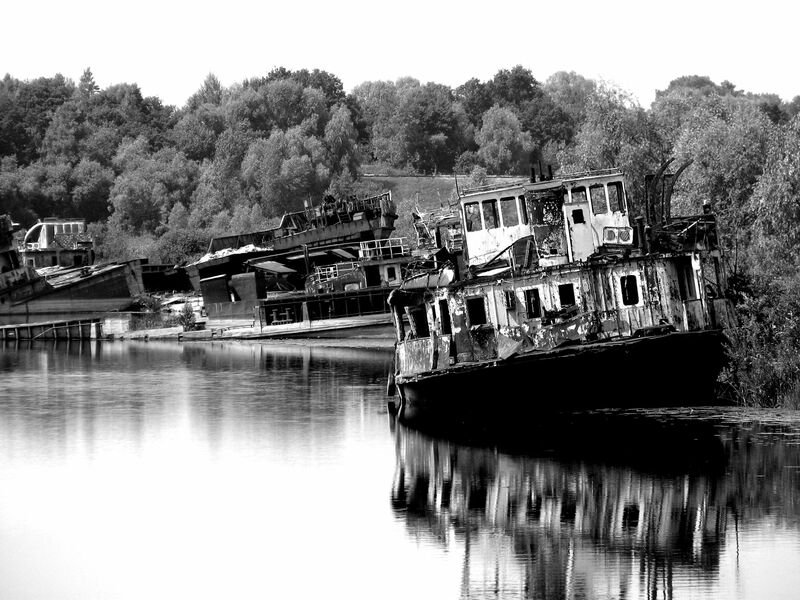 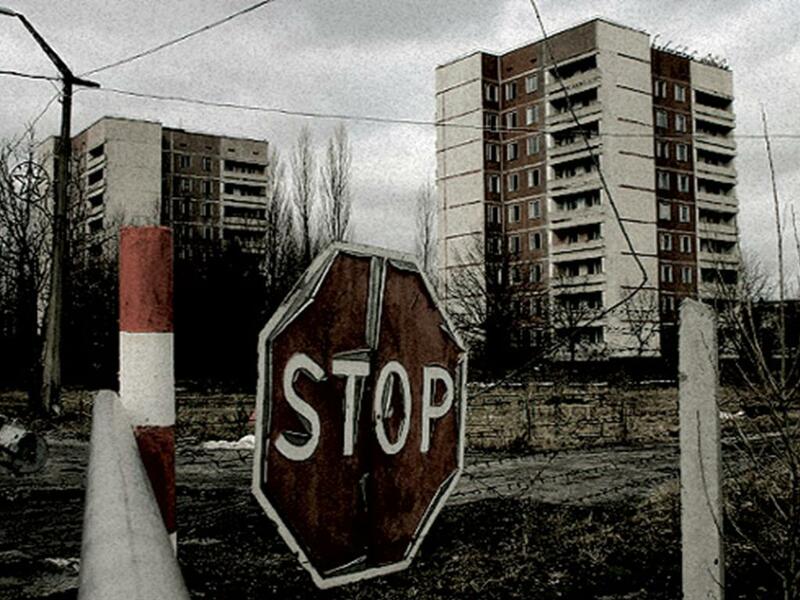 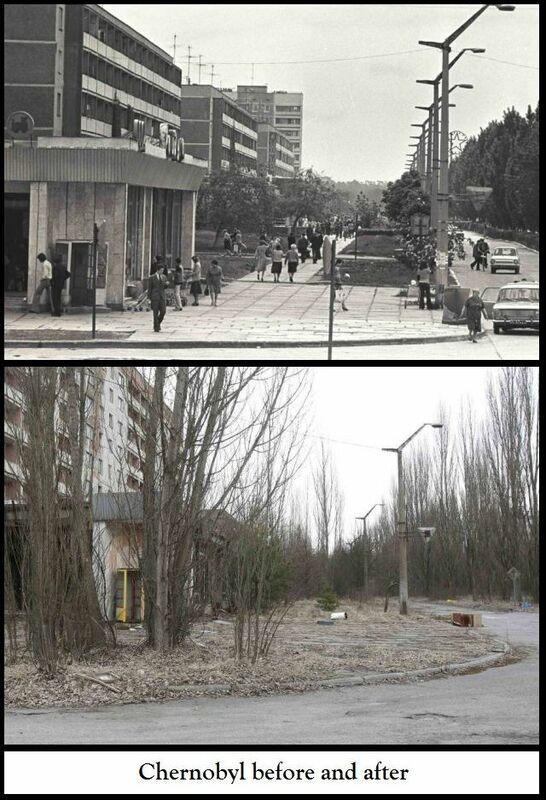 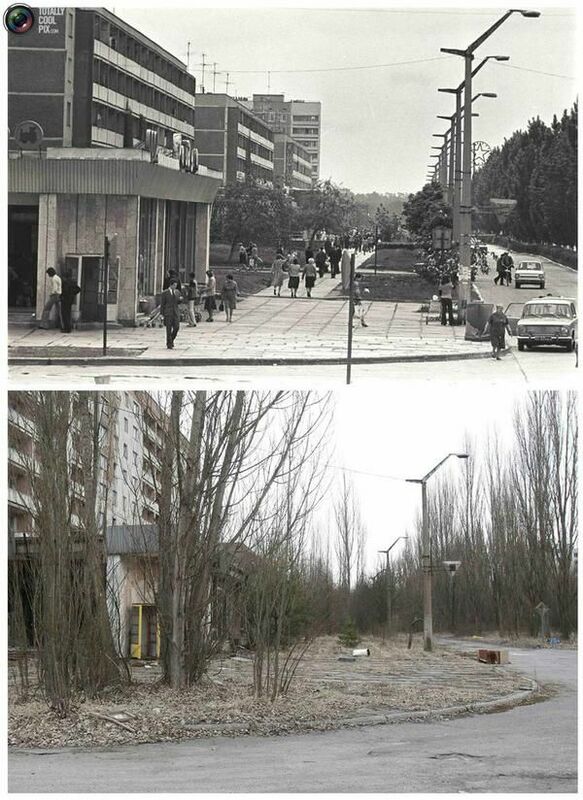 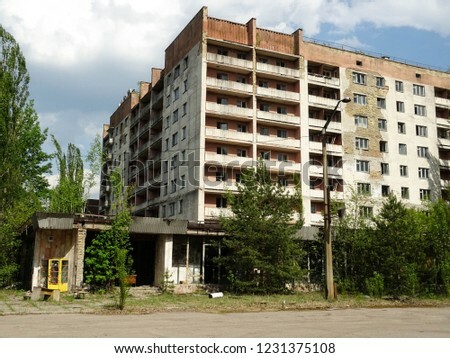 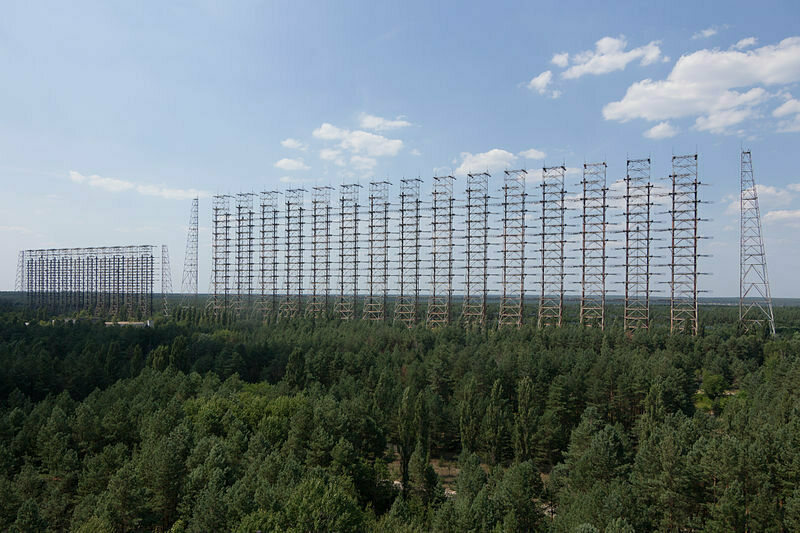 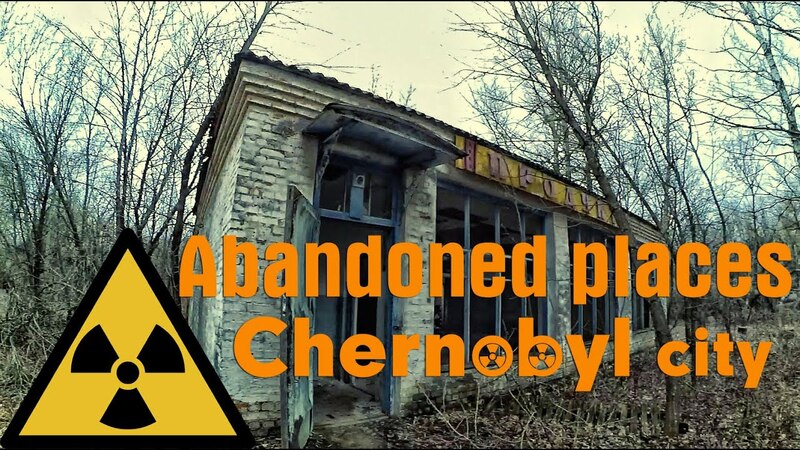 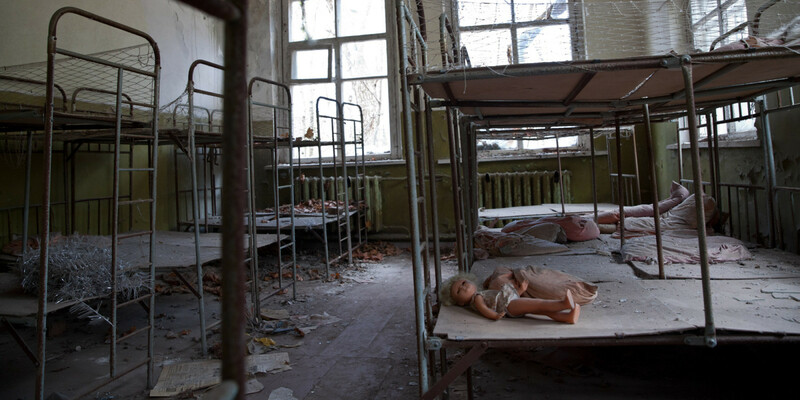 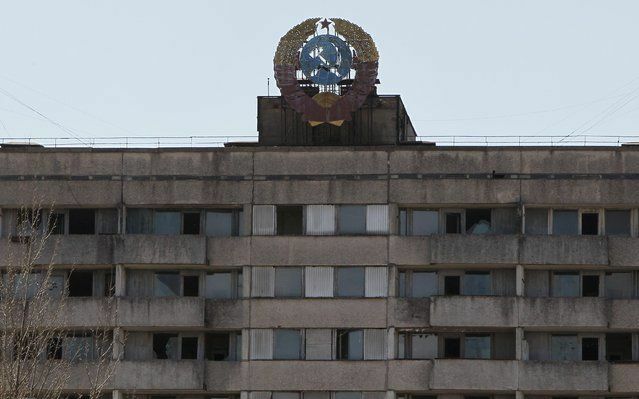 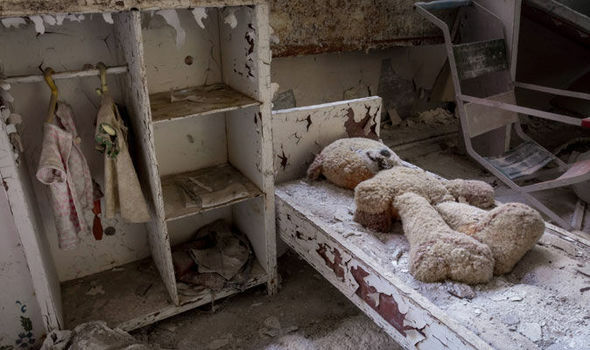 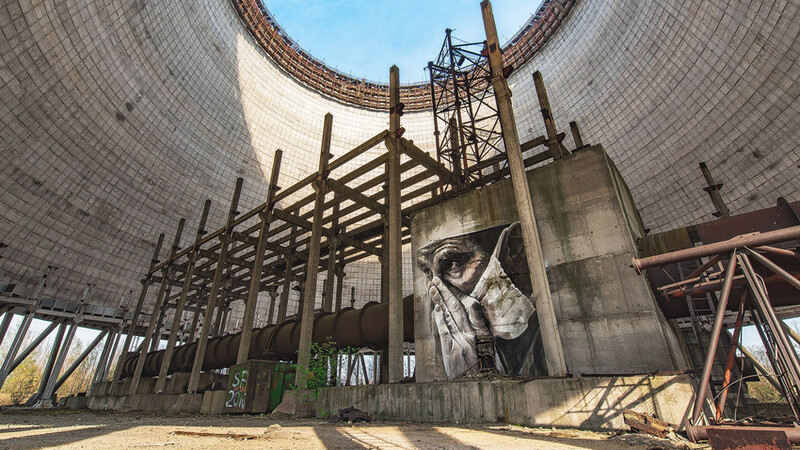 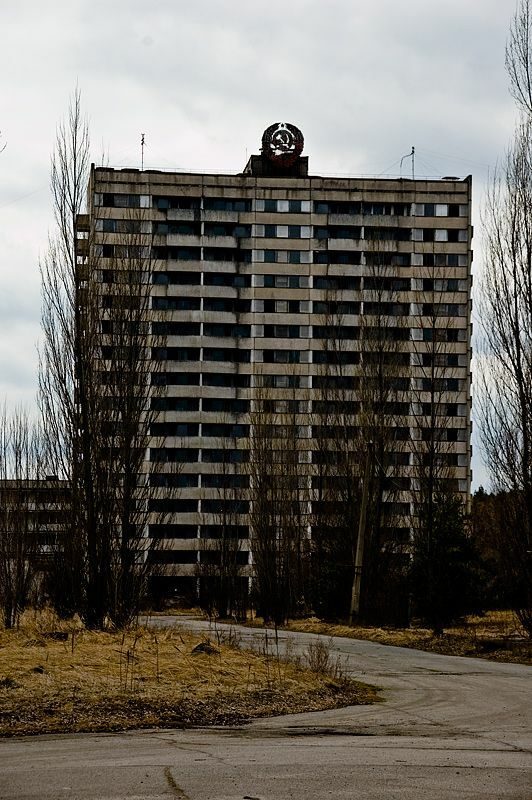 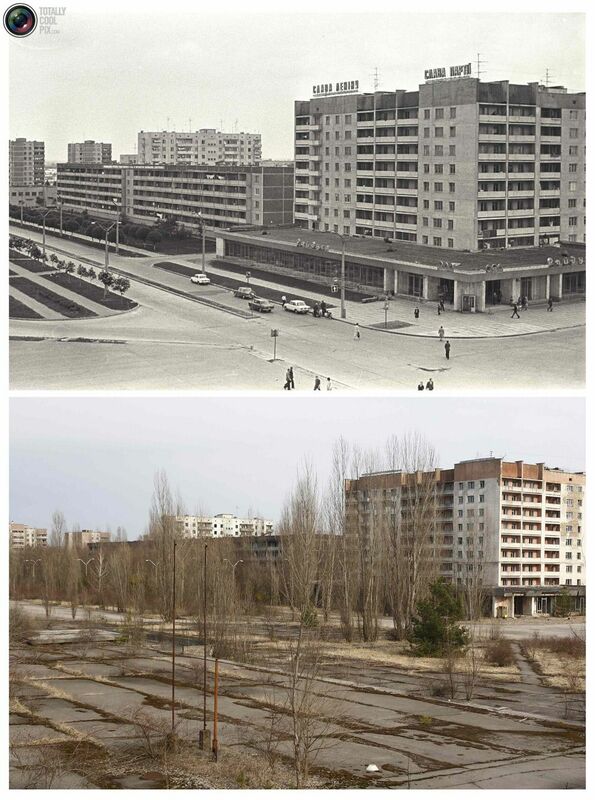 Chernobyl isn't abandoned. 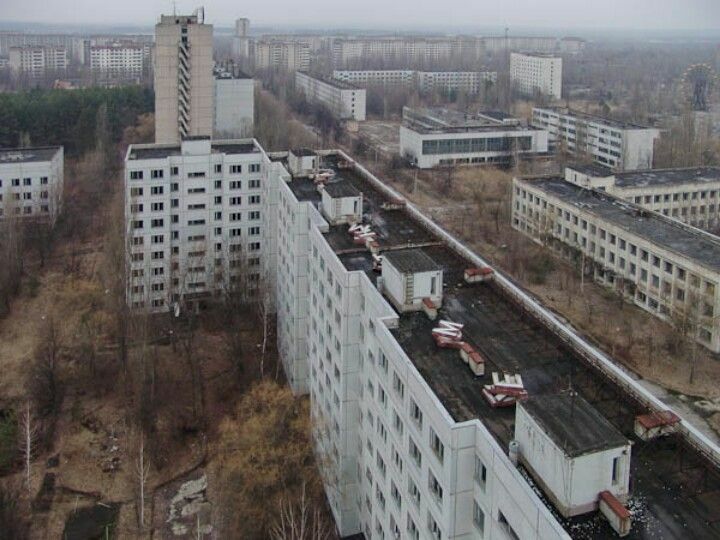 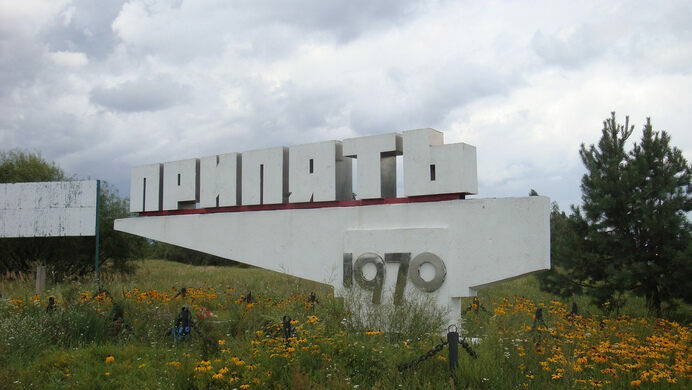 Pripyat near Chernobyl Nuclear Power Plant. 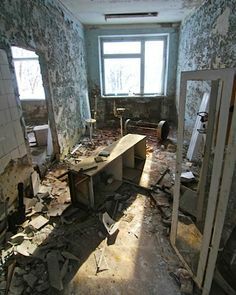 The abandoned room in the hospital building. 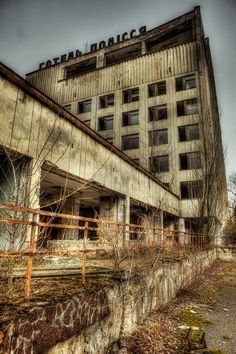 Pripyat near Chernobyl Nuclear Power Plant. 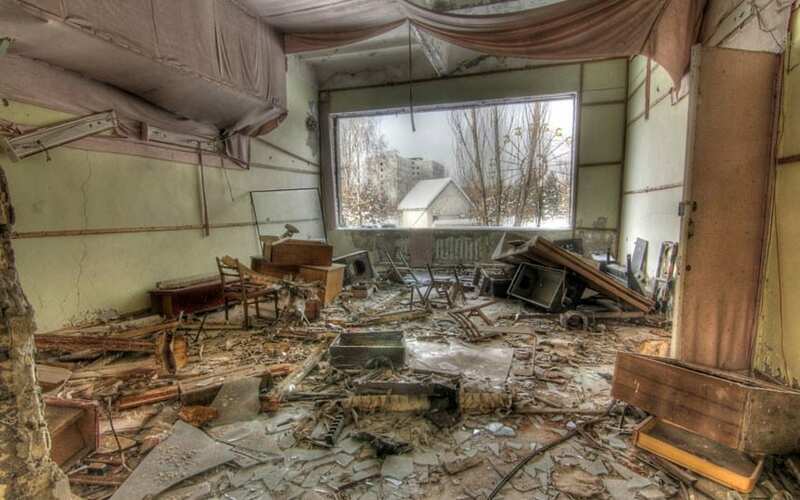 The abandoned classroom in the school building. 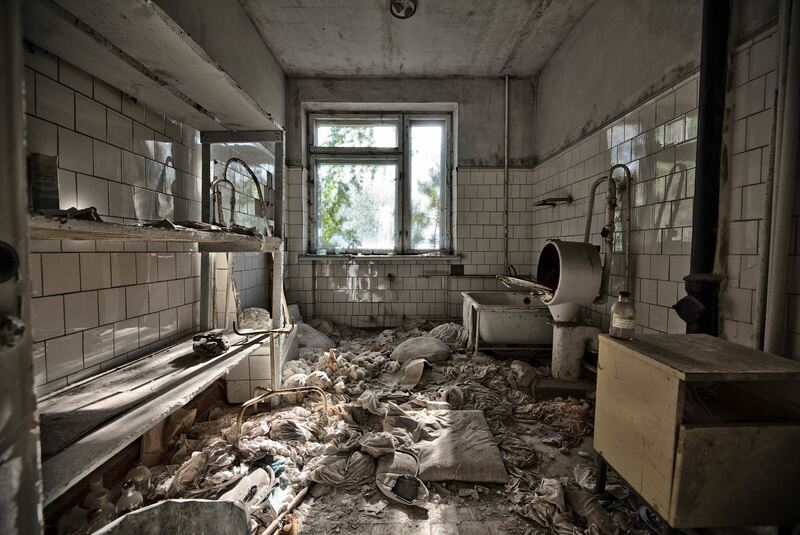 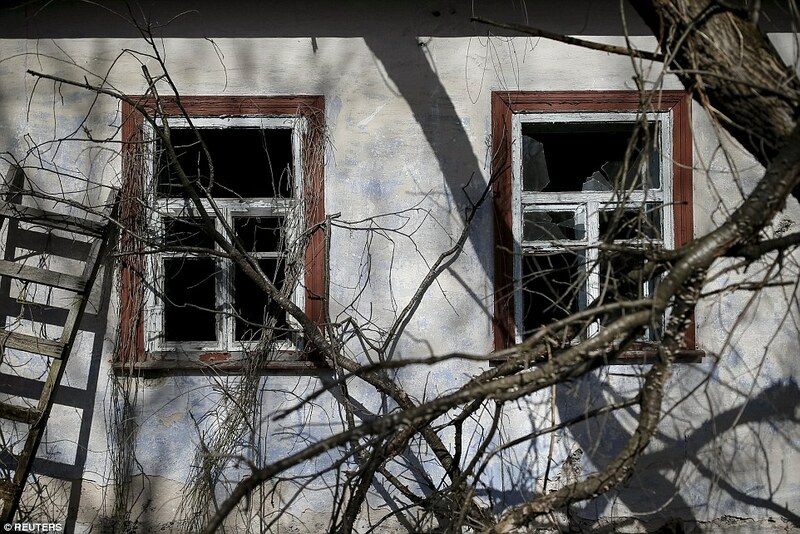 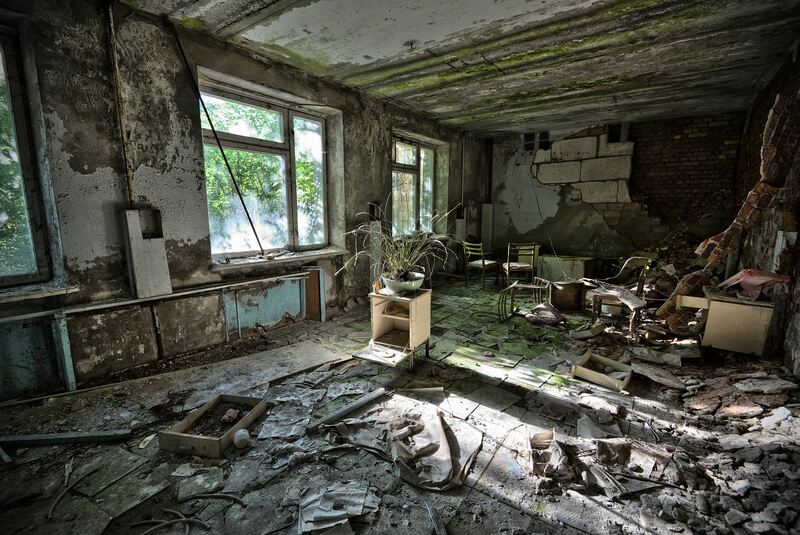 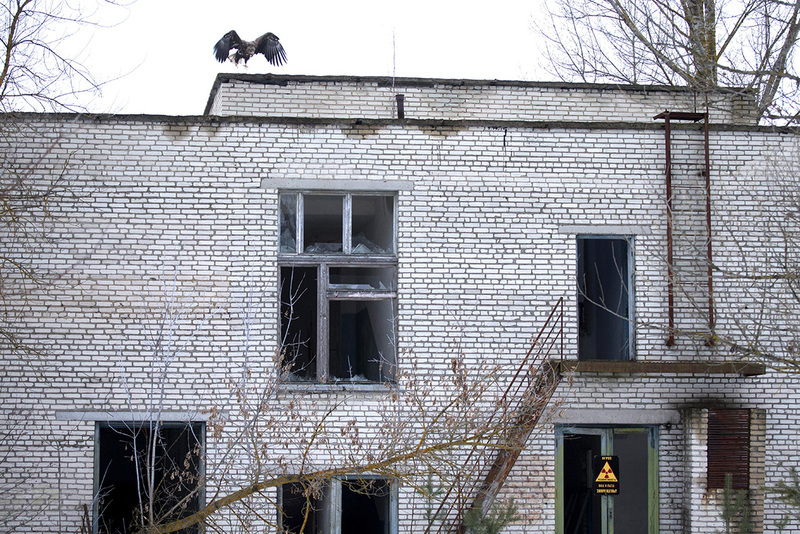 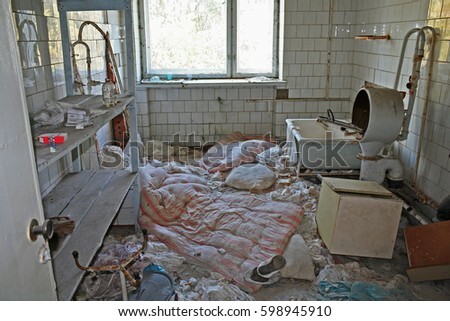 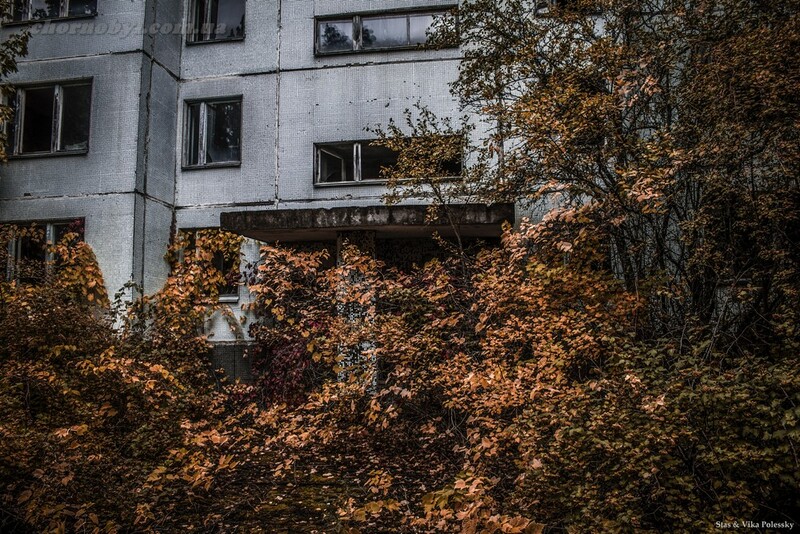 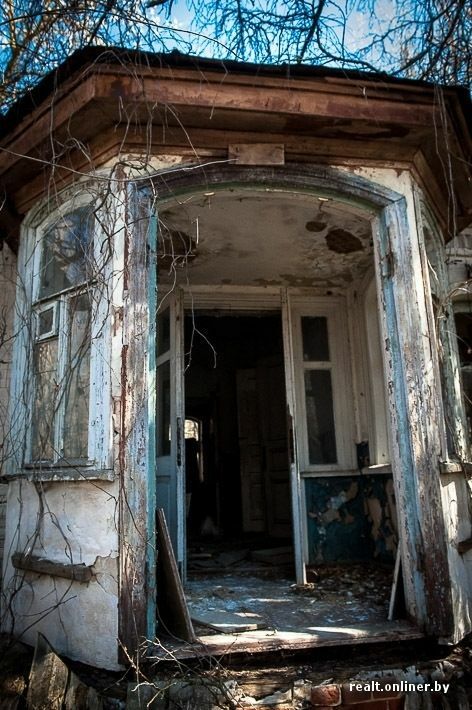 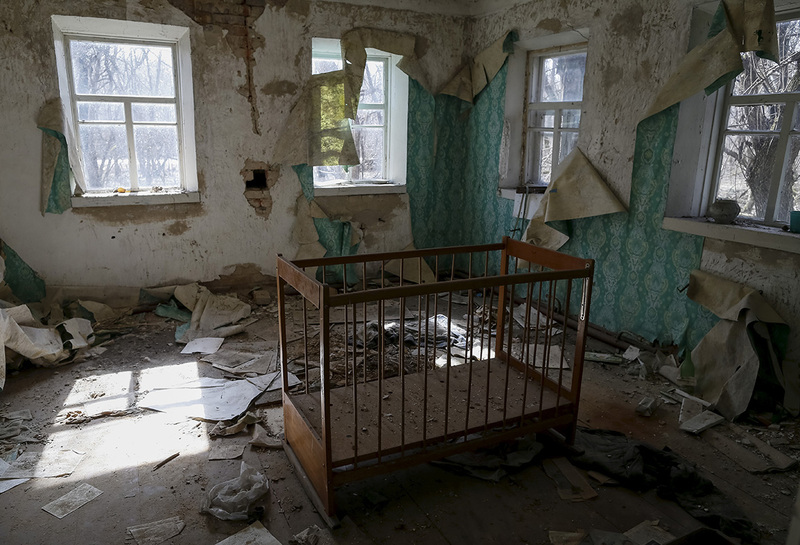 An abandoned house in Chernobyl. 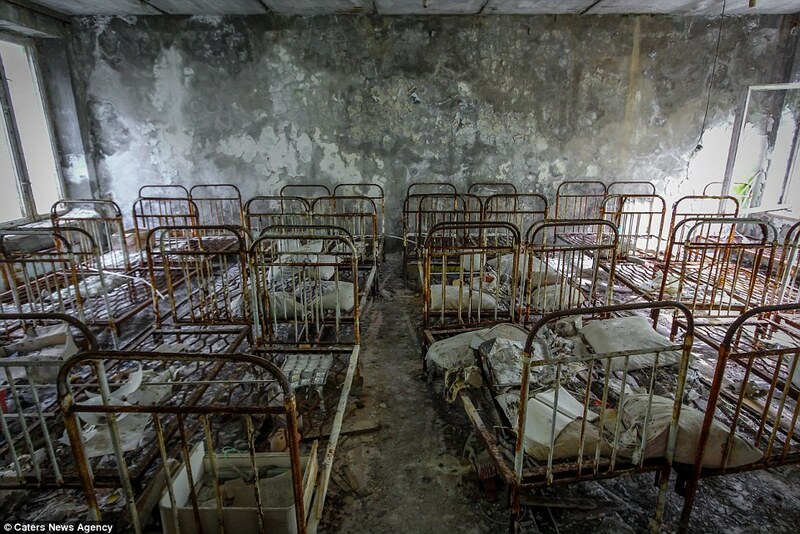 Photo by Tim Mousseau. 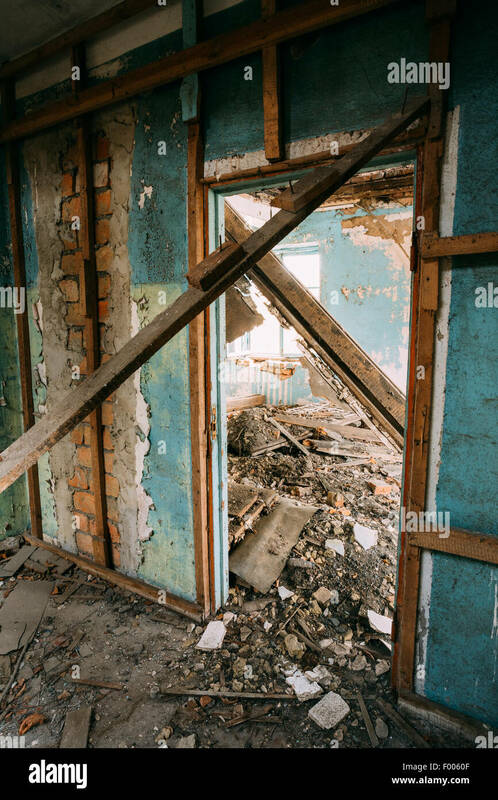 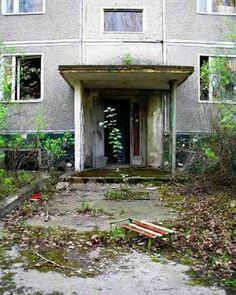 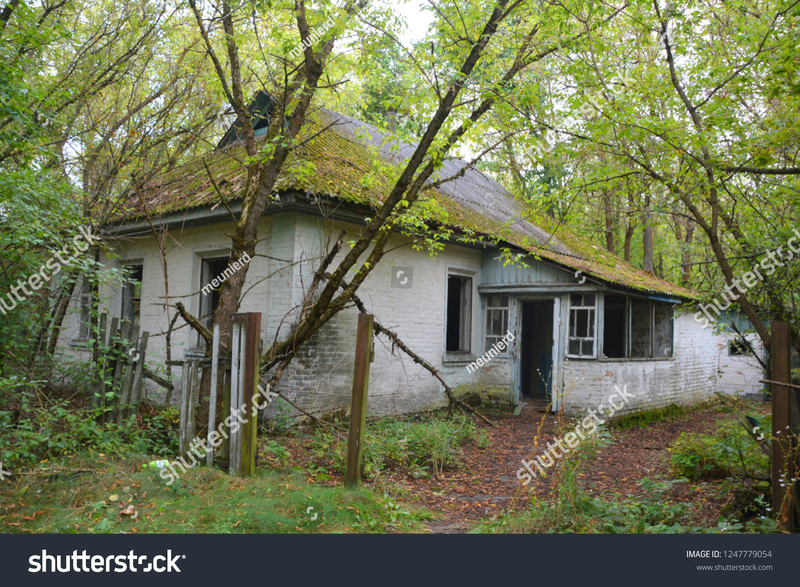 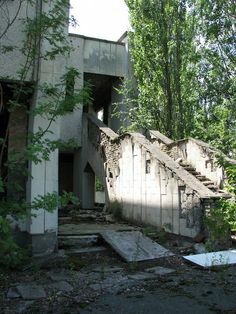 A deserted house in Chernobyl. 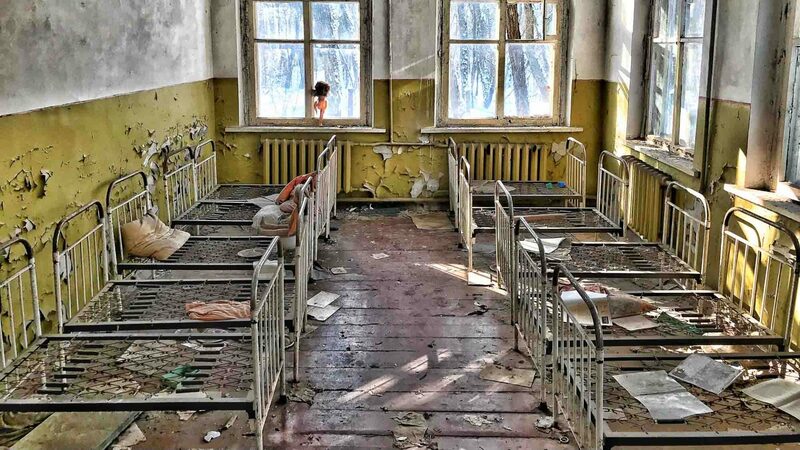 Photo by Luke Spencer. 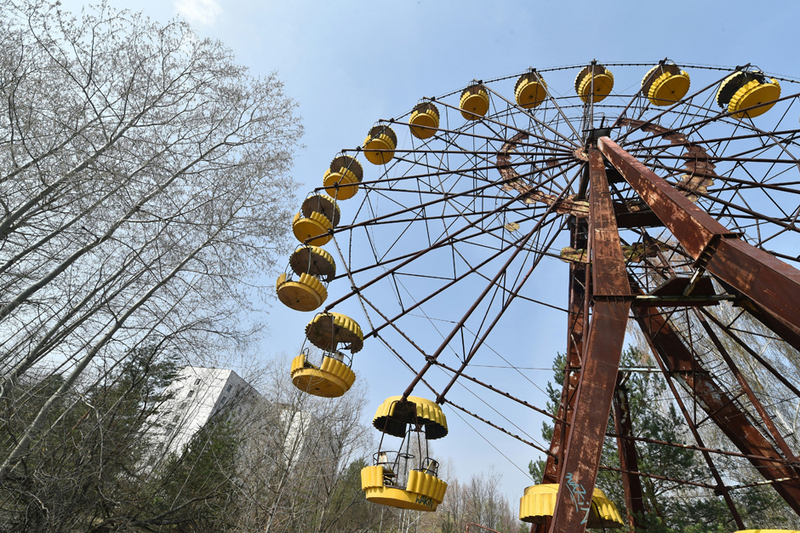 An abandoned Ferris wheel sits in the middle of the ghost city. 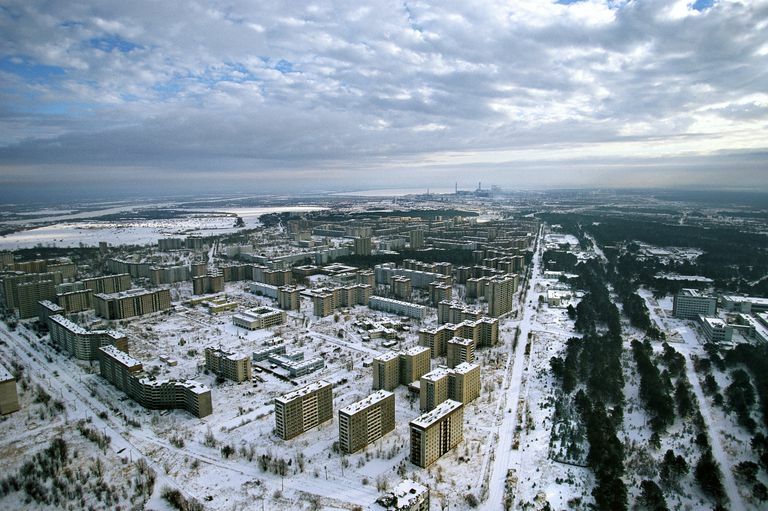 Jumping ahead of the story – this was the view looking down on the mean-streets of Pripyat – the abandoned city near the Chernobyl nuclear reactors. 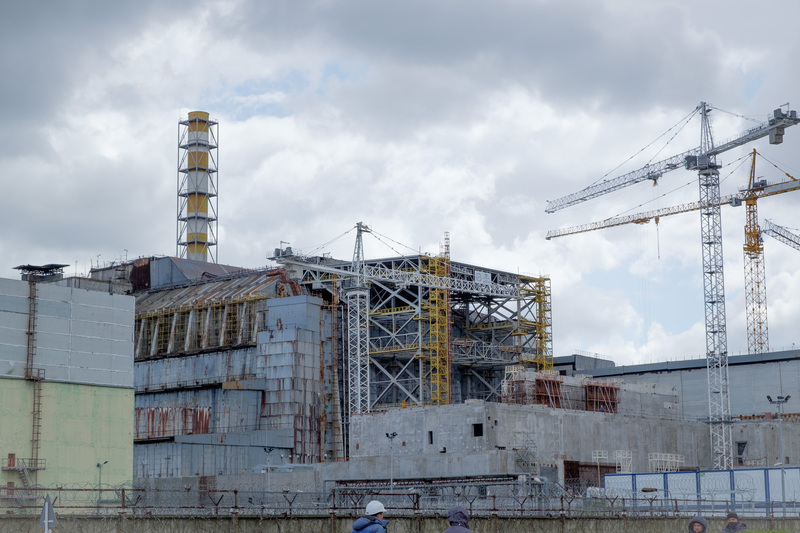 The unfinished Chernobyl Reactor 5. 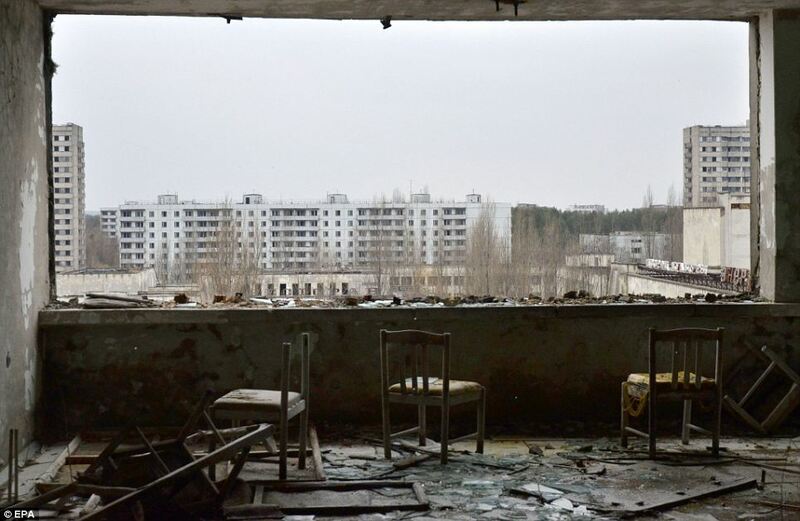 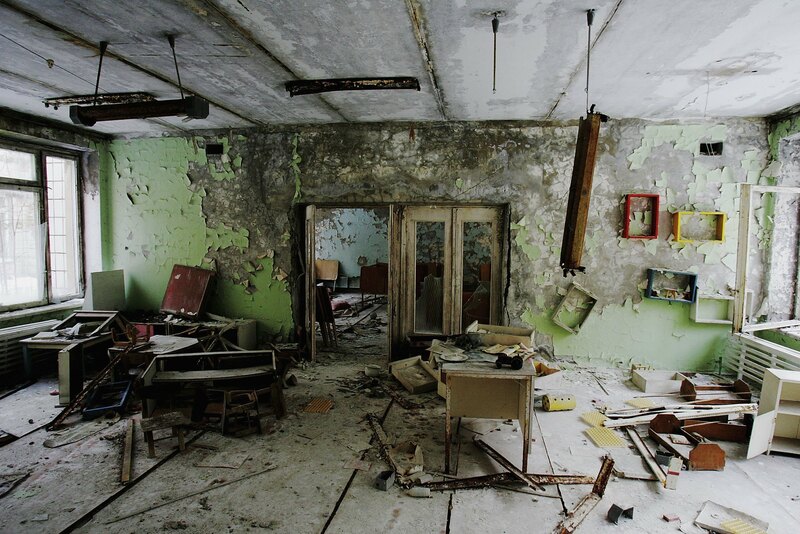 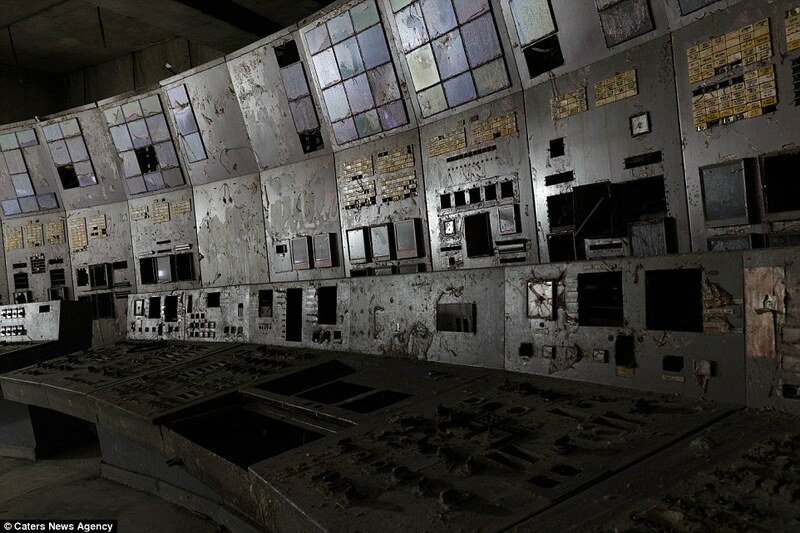 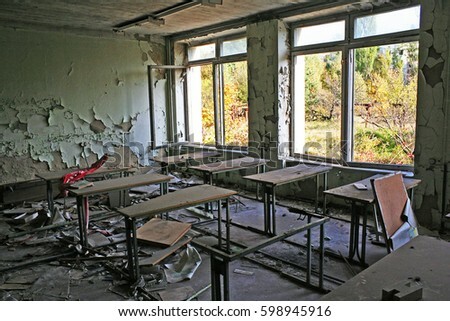 A classroom in Pripyat, the town built to serve the power plant.